Lent is the season when God calls his people to return to him with their whole heart. God says that when we return to him, we will find him gracious and merciful, slow to anger, and rich in kindness. 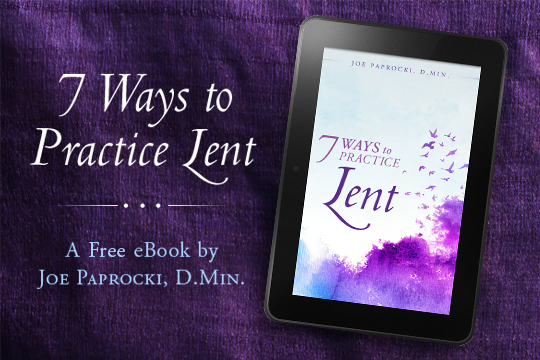 My eBook explores these seven ways to practice Lent by offering background on each tradition, an accompanying prayer, and activities for catechists to share the riches of Lenten practices with those they serve. By deepening our understanding of the disciplines, practices, and devotions of Lent, we will live Lent more fully and grow in relationship with God and one another. 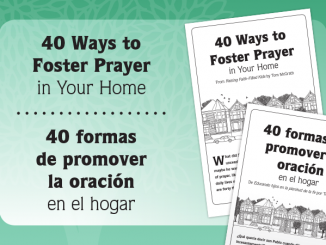 Fill out the below form to receive your free copy of the eBook—available in several formats for your convenience. Thank you Joe! 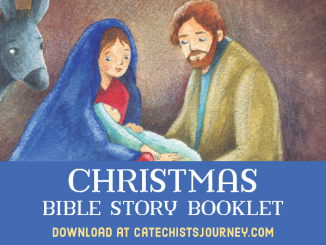 What a wonderful resource for our Catechists! Thanks for offering this resource. I submitted my info last week, and then again earlier this week but for some reason I am not receiving the link (and I have checked my spam folder). Any thoughts? Thank you so much for kindly offering your e-book! I hope you find it useful, Janie! Thank you for offering this book for free. I am on a mission to live and pray Lent more consistently and seriously than I have in the past, but I am on a limited income so I don’t make purchases. I appreciate this gift to help me follow my conviction. Please pray that I will stay true to my intention. Thank you. So glad this will be helpful for you Maureen! Thank you for your kind work, it is very helpful. Thank you Joe. I met you at a workshop in Lebanon, Indiana. It is good to know that there is much wisdom coming from a fellow Chicagoan. 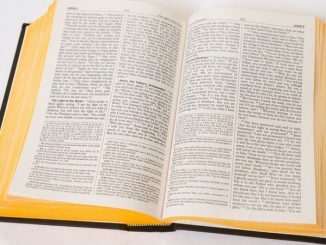 We all can benefit from knowledge but it takes a person gifted by God to instill understanding. You reach so many thank you for listening to his call. I for one am proud that it is someone from my region of the world. Who knew Chicago would bear so much fruit. Thank you. Thanks Caroline! Sweet home, Chicago! Sincere thanks for your assistance in my lay ministry efforts. Thank you Joe. I met you at a workshop at the Faith Congress in Chicago along with Margaret Matijasevic from NCCL. I am very grateful that you share some many insights of your ministry, we all benefit from your wisdom and knowledge. Thank you. You’re very welcome, Magdelena! Thanks for your kind words!